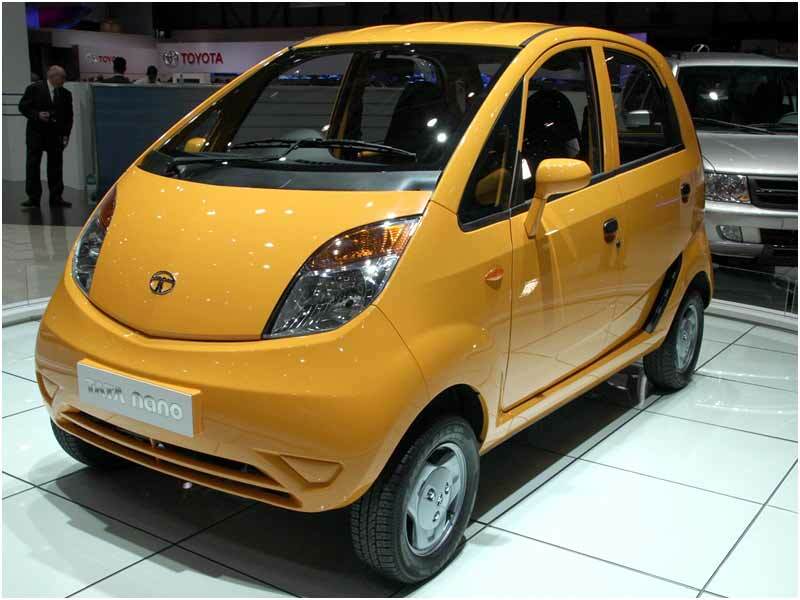 The time has come when Tata Motors has officially released a statement in front of the media disclosing that the new Tata Nano Diesel is about to hit the roads in mid-2012 amidst a lot of hype. Tata Nano Diesel is said to be in its final stage and the engine has been made in collaboration with Bosch. Tata Motors has always been setting a benchmark amongst automobile enthusiasts and is considered as one of the most prominent brand names in the automobile sector. The new Tata Nano Diesel will be giving a mileage of 40 Kmpl which is something that is bound to raise the eyebrows of customers as the fuel prices in India are perennially escalating and thus more and more people are going for diesel cars instead of petrol cars. Owing to the price-rise, more and more people now prefer two wheelers over four-wheelers but now Tata will orient the attention of customers towards four-wheelers again. Bosch and Tata Motors have been allies since long and many people do not know that Bosch was there with Tata when the Nano Petrol engine was made so the credit is shared between both the companies. The engine attached to the new Tata Nano Diesel will have a capacity of 0.75 liter and will be capable of churning out a power of 30 bhp having a five-speed manual transmission feature attached to the engine. The engine of the car has been designed in such a manner so that it does not need much of maintenance and is made to be highly fuel-efficient. The car will be running at Re.1/Km which will make it one of the most economical diesel cars in India. The launch of the new diesel version of Nano has created a lot of hype around it lately and the customers are getting more and more eager to lay their hands on the car. Launching the Nano in mid-2012 will sky-rocket the brand value of Tata Motors as it has always been increasing ever since the first car came into place. Ever since the prices of fuel started increasing, diesel cars have always been the talk of the town and every second household is going for a car which runs on a diesel engine rather than the one which runs on petrol. The diesel cars have totally sidelined the petrol cars. Thus Tata Nano is slated to be one of the most economical and reasonable diesel cars ever launched in India.